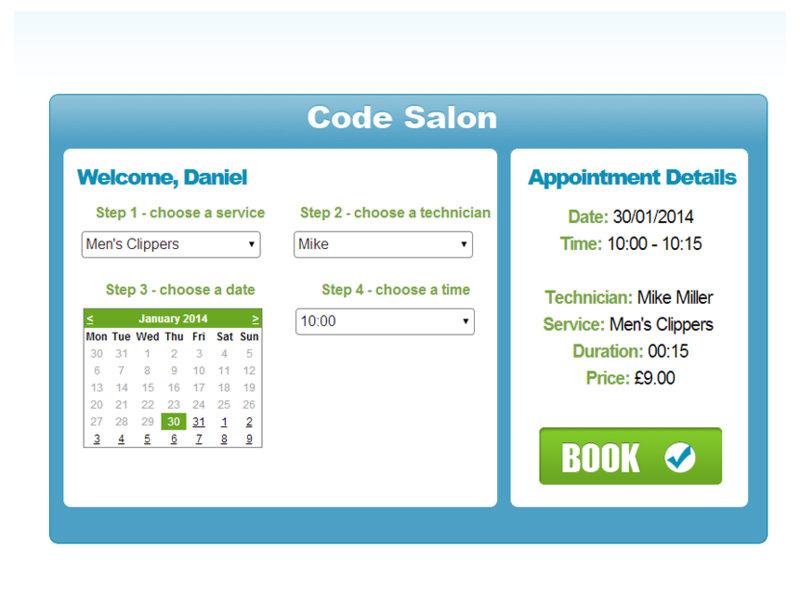 Salonlite is the world's first specifically designed free salon and spa appointment scheduling system. iPad, PC or Mac as long as you have access to the Internet you can run your business completely free of charge. Start using Salonlite’s web app on your smartphone today! 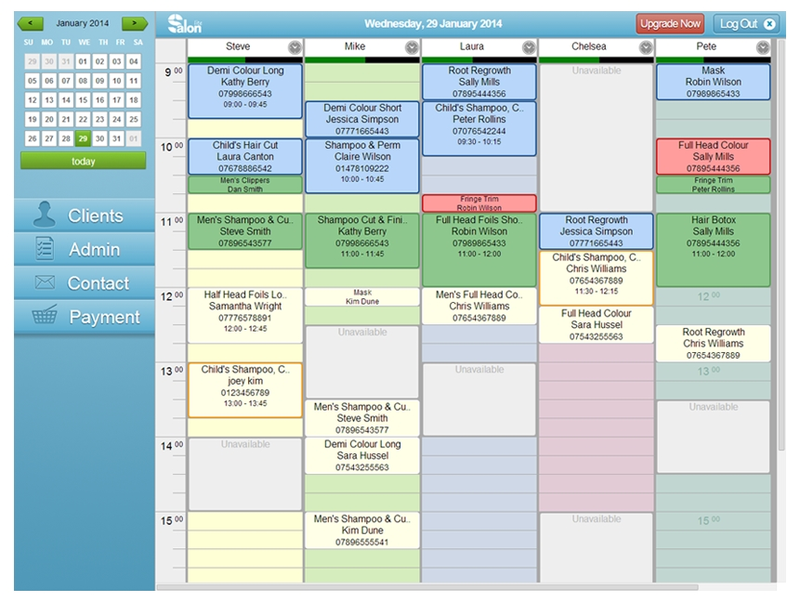 View your diary, take bookings and add new clients to your system. Dropbox™ export features allows you to take a copy of all of your Salonlite data to your dropbox account. Sign up and start using Premium features free for 60 days, then continue using Subscription features for just £10 per month, or simply continue with our free featured services. Salonlite is a fully optimised cloud solution built with the latest technologies that provides a robust and secure scheduling solution for salons and spas around the world... Salonlite is a quick and easy solution that can be set up and fully functional within a few minutes. Set up individual staff with ease. 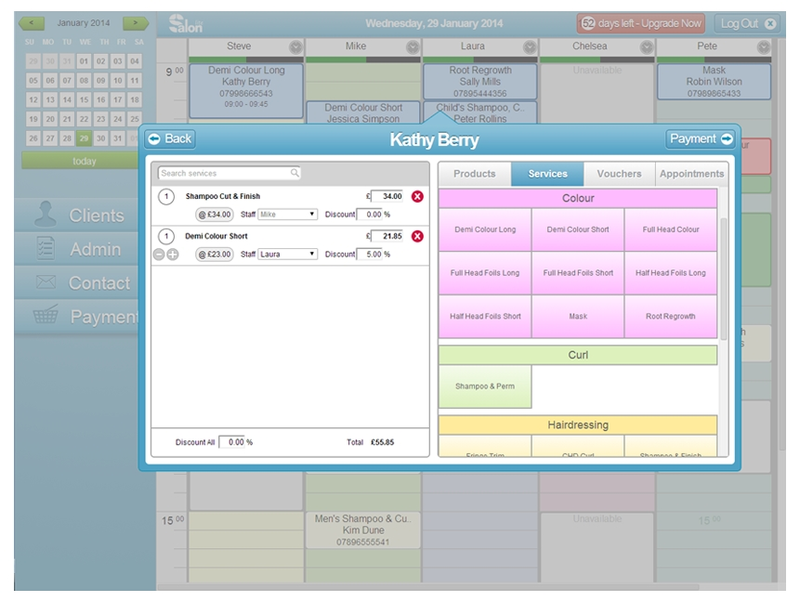 Appointments can be colour coded making scheduling even easier. 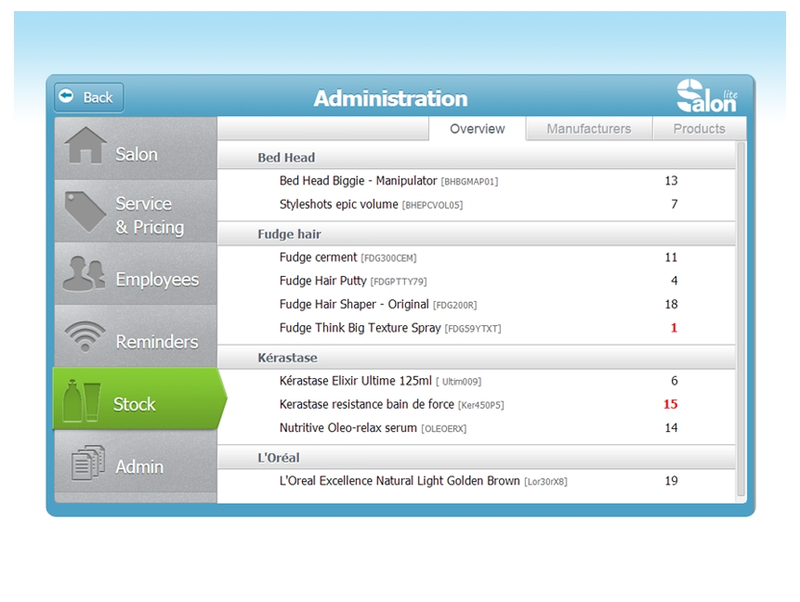 Track and sell your salon's stock items automatically with Salonlite Pro's Stock Management feature. Never be closed again! 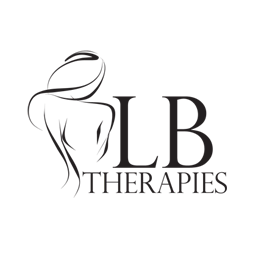 Your clients can book their treatments 24 hours a day, 7 days a week. Track all your service/stock and gift voucher sales automatically with Salonlite Pro. 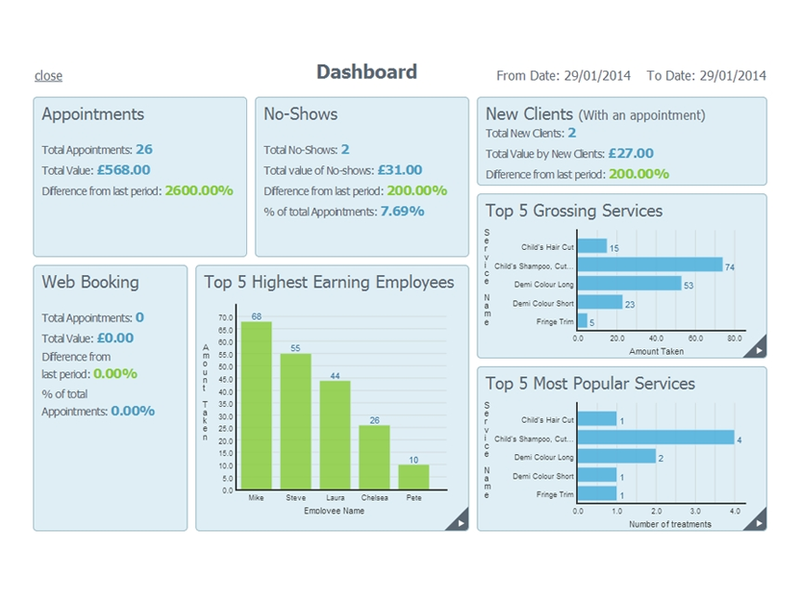 Access a wealth of business stats, displayed in a simple, easy to read dashboard or detailed reports. 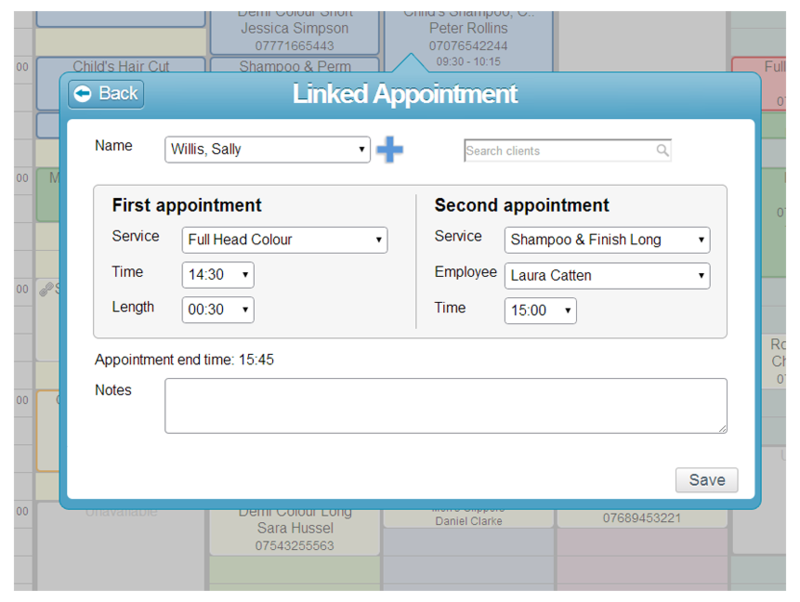 Link Appointments including processing times, allowing a more technical services. No more excuses! SMS appointment reminders, mean that your clients always know when their next appointment is. Access Salonlite on any Internet enabled device. Fully optimised for Apple iPad, iPhone, Android and Windows phones. Sign up for Salonlite today and start using Premium features free for 60 days so you can check out all the great features we&apos;ve made available. You can continue using Salonlite&apos;s amazing subscription features for as little as per month, or simply continue with our free featured services. Our SMS service can support over 100 locations so if your location is not currently active please contact us to discuss adding SMS support for you. "The most amazing booking system... great to even be able to take bookings from the sun lounger in spain to ensure a full column on my return AMAZING thank you salonlite!!!" "An invaluable tool, great support and ongoing innovative improvements. Can't wait to see what you come up with next!" 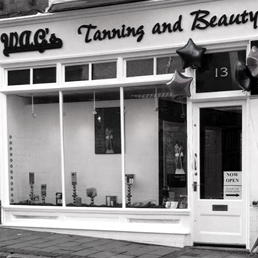 "Salonlite is fantastic, has made all the difference to my business. Salonlite helps me run a more professional business, love the reports to see how we are growing in clients or which treatment is in the top 10, thank you salonlite"
Salonlite has been purposefully built to be easy and intuitive to use. As a cloud based solution it is important to us you feel confident using Salonlite straight from the word go. 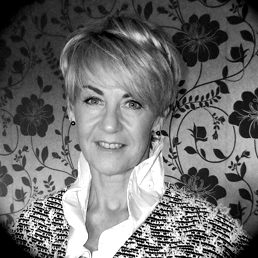 However there may be times when you require that extra support or advice; this is where Salonlite support comes in. Based solely online, Salonlite support can answer all questions and ensure you get the most out of your software. Fill in the form below to contact our sales team.